In a quest to redeem recent media and to a larger extent public backlash, Uber, one of the world’s fastest growing tech giant has acquired the services of Bozoma Saint John. 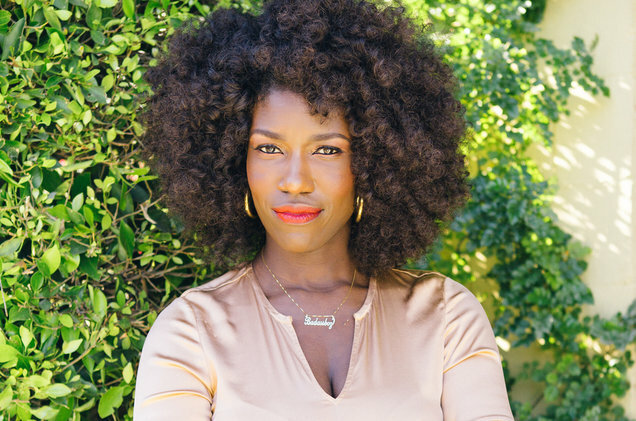 Popularly known by her twitter name as “Badassboz”, Bozoma Saint recently resigned from his position as Marketing Executive from tech and mobile giant Apple where she was also in charge of global consumer marketing. In a Twitter announcement on Tuesday, June 6, the raid-hailing service provider indicated that Saint John join them as the company’s new Chief Brand Officer. In the wake of all the internal happenings at Uber, we ask, will Bozoma Saint John be the person to retell the Uber story? Your guess is as good as ours.